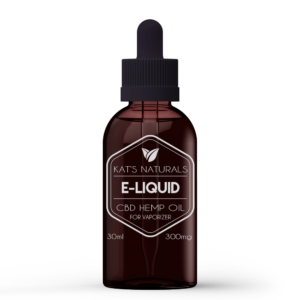 We often receive questions about CBD oil, so we have put together this library of frequently asked questions to help answer most any questions you may have about the types of CBD oil available – from patches, tinctures, topical creams and vape CBD products. Many people also have questions about what health issues CBD oil can be used to treat. People use CBD oil effectively for everything from mood improvement to relief from insomnia, pain relief, inflammation, anxiety and depression, but there are also many other positive benefits. 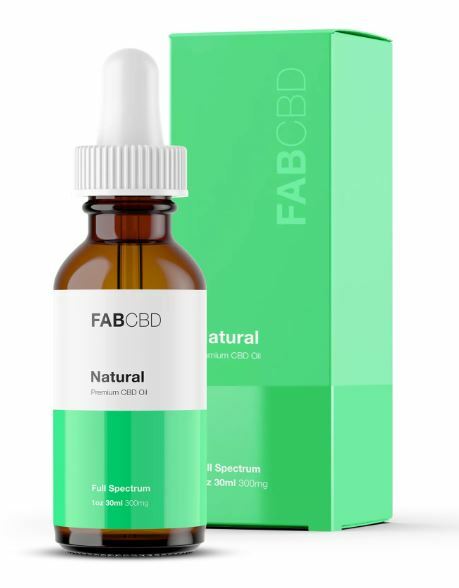 Also covered in our FAQ library are answers to questions about where to buy CBD oil, what types of CBD oil are the best and whether or not you can legally buy CBD online. In short, our CBD library seeks to provide information about CBD oil and answer all the questions you might have about incorporating CBD oil into your wellness routine.